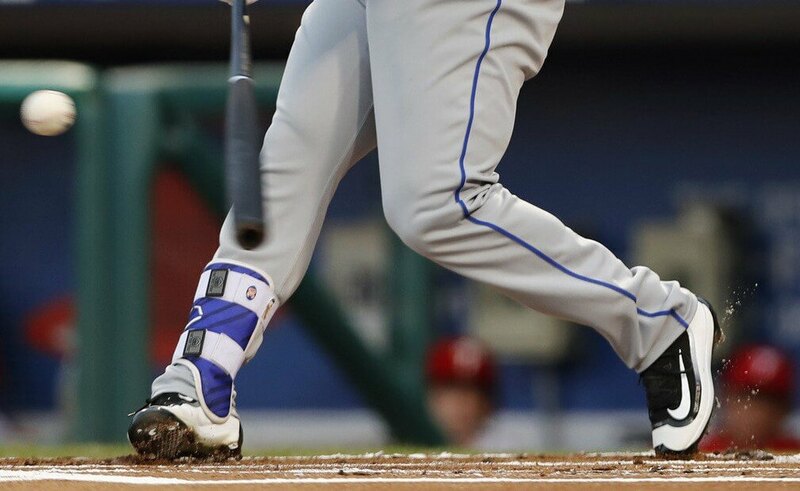 Michael Conforto wears Nike’s most popular baseball cleat in the game today, the Huarache 2K Filth. 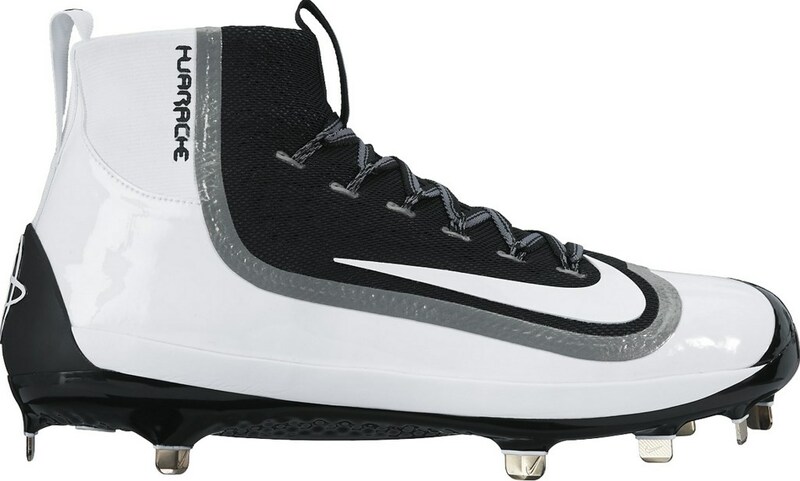 Conforto just goes straight black/white, which is a little disappointing considering how great the Mets colors are. The 2K Filth is available in any color you could ever dream of at the link below. Categories: Michael Conforto, Gear, Outfield, Cleats, New York Mets.